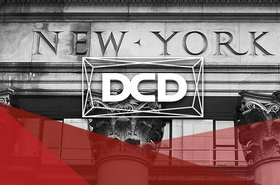 In order to dissect the impact of an unprecedented level of industry growth and investment, DCD>New York will host its first DCD>Boardroom on 9th April; a special full-day program curated to provide thought leadership on the data center-as-an-asset class, utilities-influenced site selection, tax implications and the legal challenges that senior strategists at colocation providers and major enterprise data center operators face. “Given the explosive growth of data center development and deal flow in North America, local jurisdictions are waking up to the fact that they have a potential cash cow at their disposal to fill tax coffers” said Ross Litkenhous, the Global Head of Business Development at tax advisory firm Altus Group. 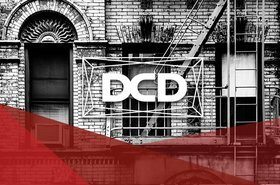 Based in Washington DC, Litkenhous has a unique perspective on the complexities of data center taxes in one of the largest markets in the world which he will share on 9th April at 12:20pm in the DCD>Boardroom. What’s The Verdict On 5G For The Interconnection Ecosystem? Panel Discussion: Data And Dollars: Why Are Investors Betting On Data Infrastructure?